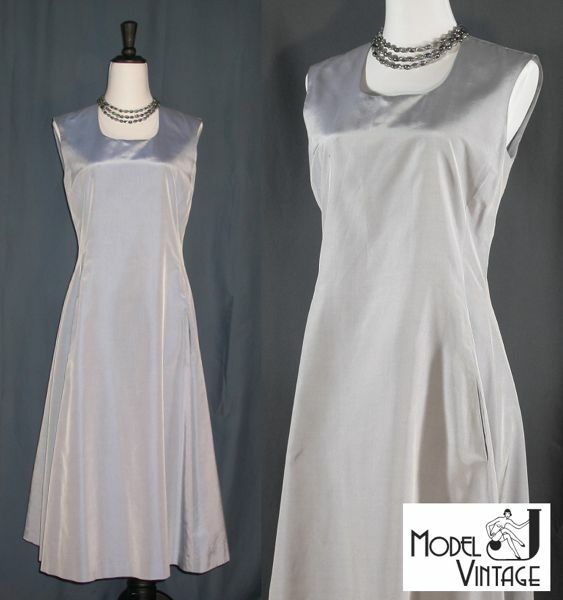 Model J Vintage goes live on eBay! Turns out eBay wants my pictures to be larger. I am going to go with this size for the first listing but will increase it for the next ones. Turns out there has been a change since the advice listed in my second edition eBay Bible which is from 2005. That’s when I first started thinking about selling all my collections. I assume the increase in storage capabilities and in processor speed are accounting for the increased size recommendation. At least 1,000 pixels on the longest side of each photo. No problem…for the next items. Not re-doing the current listing. Picked up a new male dress form yesterday! Although it is unfortunately too large for the men’s shirt I want to sell currently, it is quite nicely shaped with a silver color metal plate atop the neck. It is a bit more elegant than the female forms I bought and I look forward to using it. After much experimentation I figured out how to make some great shots of clothing. I experimented with a Donna Karan silk purple dress I picked up at a thrift store that will be my first item I place on ebay. I tried a ton of settings on the camera and different lighting angles, also playing with varying amounts of lights. I finally settled on four lights, two clip lights from the front but off to the side and two larger photography lights from my light box on the sides but slightly in front. Ebay’s book on selling is a great reference filled with tips and guidelines for photography. I am using my Nikon Coolpix 4500, a great little camera I originally purchased for its wonderful macro lens. It has quite a lot of manual and semi-manual settings, as well as automatic and scene settings. All the advice I read about not using a flash is completely true. It really washes everything out. Despite all my maneuverings I still had to do some editing in iPhoto. Mainly cropping, but also on the color. I was pretty happy to find that I could easily adjust the saturation to get rid of some pink tones and show the true purple tones of the dress. I am still not 100% happy with the results but I think it is good for my first listing. From there I took two of the main photos into Photoshop (I have CS2) in order to create my main ebay image. I put both images side by side to show a full-length and a close-up view in one image, and then layered my logo on top of them. I am pleased with the way it came out. The next step is for a better backdrop than my homemade version. This is on order and should arrive soon! I think a little more fiddling with camera settings and color correcting is all that is needed. Overall, I am pleased. A large folding table I brought with me in the move from Chicago is now the base for my photography area. I have a light box, two taable lamps and some small backdrops that fit inside the box. It’s a pretty handy unit that I purchased in Chicago for under $100 and works well. I have used it for many items in other pursuits and know it will work well for all the small items I have for sale. That is one side of the table. The other side is for weighing the items and packaging to determine shipping costs. I have a nice Pelouze platform scale that can weigh up to 50 lbs. I hope this will be enough for most of my items. I guess I can use my bathroom scale for anything heavier or awkwardly large. It took some doing to rearrange my living space in order to set this up. An old table that needs refinishing is now upside down on top of cabinets and my gorgeous steel 20’s side table stands w/glass table tops are broken down and stacked, as are many other things. It is worth having my own furnishings stored away in order to begin this process of divesting myself of my overabundance of collections and various unneeded items that have built up in mine and my family’s lifetimes. I now have one adjustable dress form for making repairs, doing alterations and possibly making items from scratch. I already used it to alter a lovely 1970’s velvet jacket into a 40’s style with short sleeves. Need to update the trim on it and perhaps puff up the gathered shoulders just a little more for that 40’s look. The form works nicely, adjusting with multiple dials to just about any size. Sweet. My display torsos have arrived as well as a head display for showcasing jewelry or hats. I put a wig on its bald head but the style is not quite right. Will work on that. The new female torso with stand is nice enough. It looks better than it is made which is kind of what I expected. But it stands almost straight and will look lovely when I use it to display and photograph clothing. It arrived with the top piece a bit chipped but nothing that a little black paint can’t touch up. I also received a used female torso that is larger and will work better for the big items in my collection. The only items left to look for are a male torso and perhaps a mannequin hand to display jewelry. Am putting those off for the moment after this huge buying spurt. All I need immediately is a nice photo backdrop and I’m in business!